Welcome to the web page of Gabi Stevens. 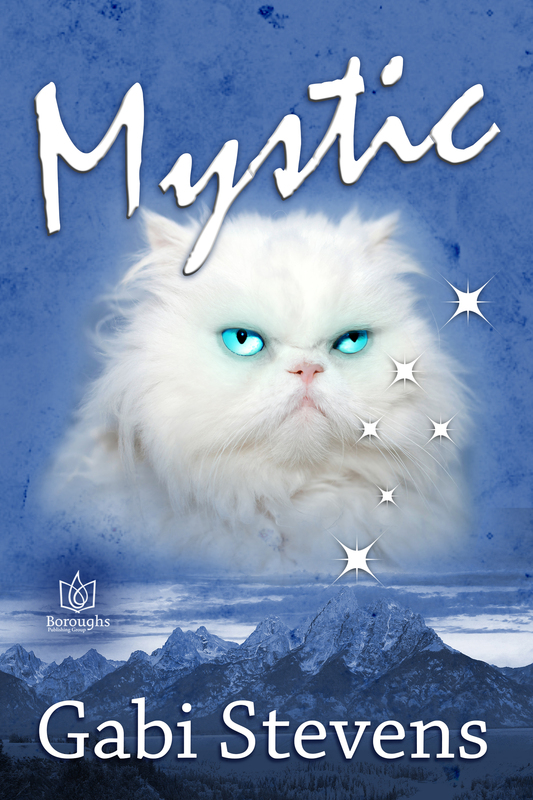 Enter a world of magic, adventure, and a little romance. 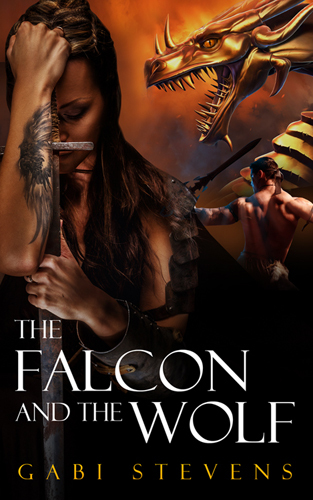 Come check out her books, and see what’s coming. You can also contact Gabi, who loves to talk to readers and answer questions. Gabi also writes historicals under the name Gabi Anderson. So step inside. Magic awaits . . .
Gabi Stevens tackles the question of loyalty versus love and where to draw that line. Thankfully she doesn’t allow her books to become too serious. I love her sense of humor which shows through in so many of the situations her characters find themselves in. Gabi Stevens has created a vibrant and accessible world full of magic that is found not only in a physical way, but also in the bond that is created when you find the people in your life, be they friends, lovers or mentors, that make you shine as an individual. 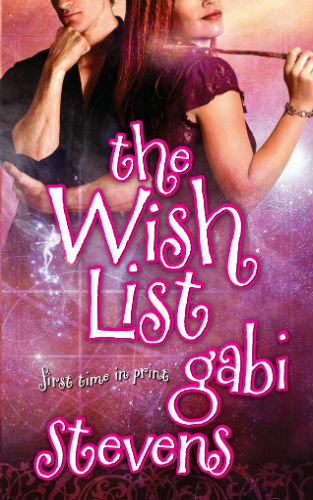 It [The Wish List] is an incredible story filled with romance, suspense, and some utterly delightful magical beings.